Being a blogger and an online influencer myself, I always excited to see something new in the industry, be it a new app or platform that can connect people at anytime, anywhere they are. While other still having the fun trying out the Instagram Stories, I got to know about this new online social entertainment platform called HiBaby.TV was just recently launched in Malaysia! 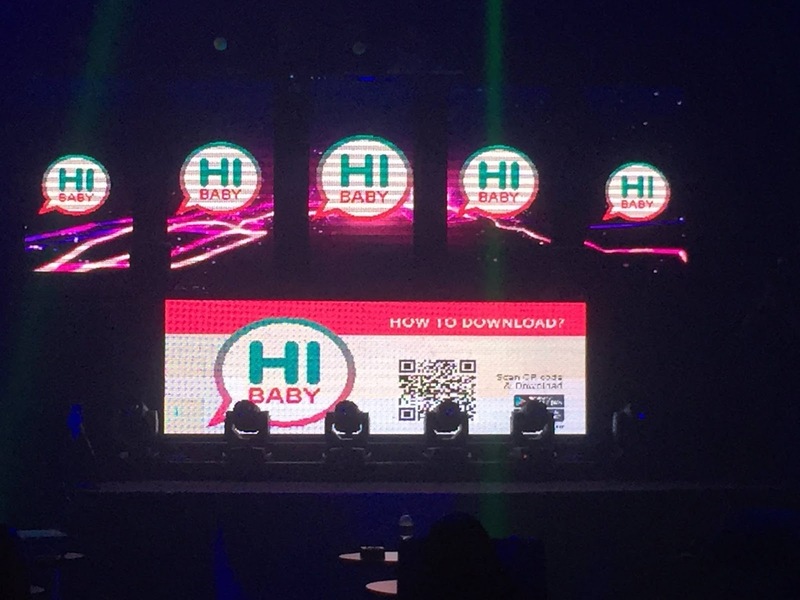 HiBaby.TV, a new online streaming platform had its Grand Launch and Celebration today at FUZE Club, Kuala Lumpur. 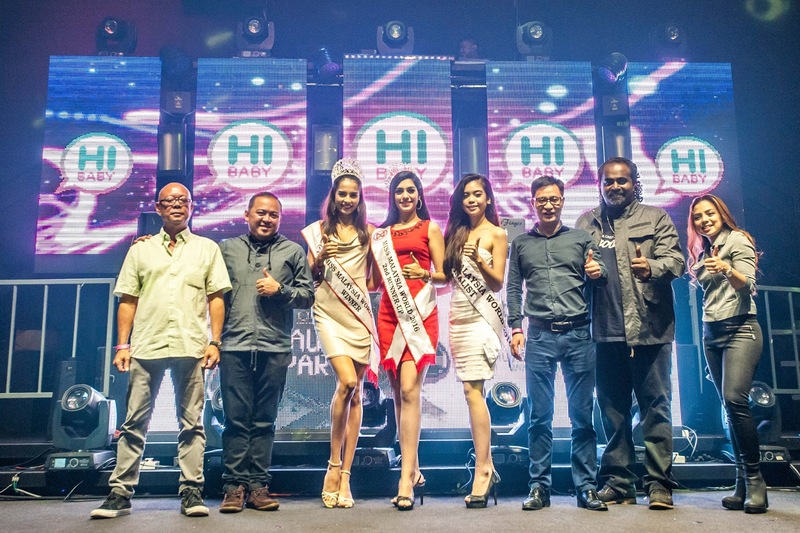 The event emceed by Kay Silva & Nadia Hasnan, was attended by hosts from the platform, HiBaby.TV viewers, celebrities, beauty queens as well as social media influencers. HiBaby.TV hosts attending included Hugo Wong, Sophie, Lyndie, Peggy, Nicole, Stephy, Julianne, Tracy, Evon Lew as well as Riri Chao from Taiwan. Included in the list were the Established Asian Reggae and Dancehall star, Sasi The Don and the reigning Miss World Malaysia 2016, Tatiana Kumar. Online streaming. HiBaby.TV is an online video streaming platform featuring live content from hundreds of hosts all across Malaysia. You can stream all the live entertainment shows, curated by adorable, pretty and engaging hosts at HiBaby.TV. Users get to chat and interact with the hosts as well as take part and level up their online profile, meet new friends and reward hosts with virtual gifts that translate to real life earnings. Well that's not really about it, HiBaby.TV features popular and interesting content, ranging from food, travel, culture, sport, fitness as well as Malaysia business and hot issues! Also, there are plenty of games and contests for you to win fabulous prizes too! It’s FUN, it’s LIVE, it’s definitely rewarding. To able to connect and interact with your favorite hosts and artistes, this certainly sounds super cool! All you need to is just a very simple registration steps - you can choose to login via email or easily with Facebook. Log in now and get access to your favorite online streaming shows and of course, meeting new friends and play the games together too! Come and Join as Host! HiBaby.TV is also urging talented Malaysians to come forward as well to join them as hosts of this awesome New Online Social Entertainment Platform. Support each other, and get paid to do it! For more information, check out their Facebook page at www.facebook.com/myhibabytv or just log on to www.HiBaby.TV for the full experience. How many people in Malaysia involved in living video streaming?